Fire safety is something we all should be practicing. 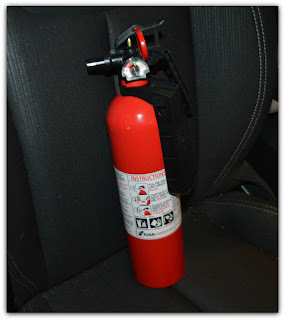 I carry a fire extinguisher with me at all times in my Jeep Wrangler, and we have them in our house. We also have a family fire plan and talk to our kids about fire safety quite often. Fire safety should not be taken lightly. Many years ago a cigarette that wasn't extinguished properly, and someone dumped in a trash can, burned my families business to the ground and left nothing but ashes. That was a devastating blow, and I will never forget the loss we all felt. Thankfully no one was injured during the fire, but that isn't always the case. This coming week is National Fire Prevention Week. I have teamed up with the National Fire Protection Association (NFPA) and We Are Teachers to share some cool resources for your kids. 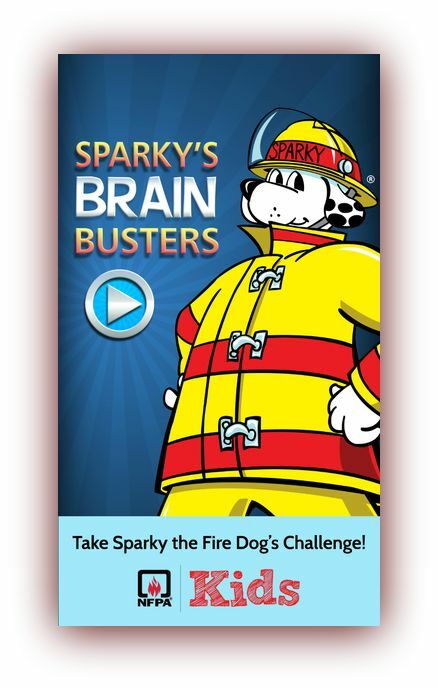 One of those resources is the free App, Sparky's Brain Buster App. It's a trivia app and my family loves trivia and stumping each other with trivia questions. I downloaded the app and asked my 10 year son to test it out. 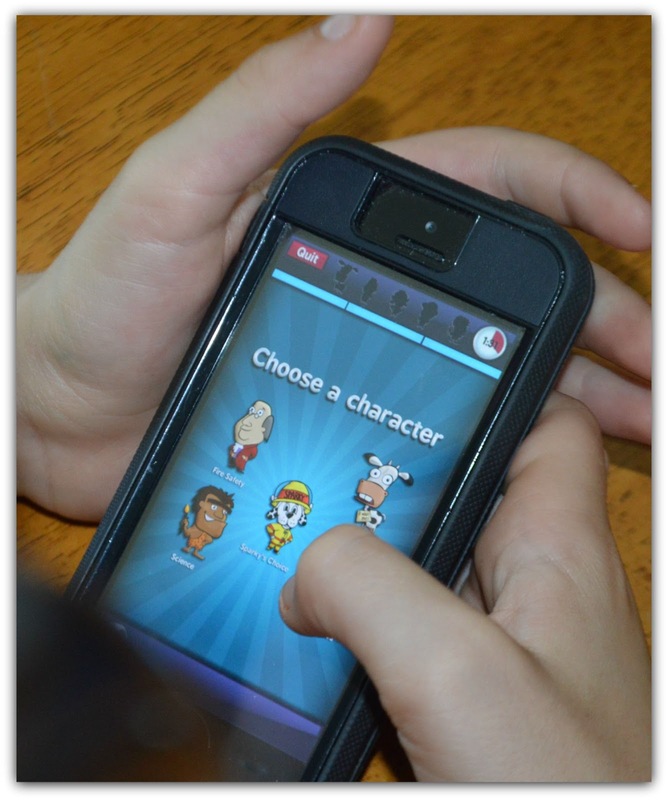 The game is a trivia game with questions from fire safety to math to social studies and much more. It also has a multi-player mode that allows for friendly competition. This app is perfect for our family since we all love trivia games. Perfect to play as a family on those long car rides or sitting at a local restaurant waiting for our meals. It allows for family interaction which nowadays is falling by the wayside. I would say we are pretty prepared when it comes to fire safety. 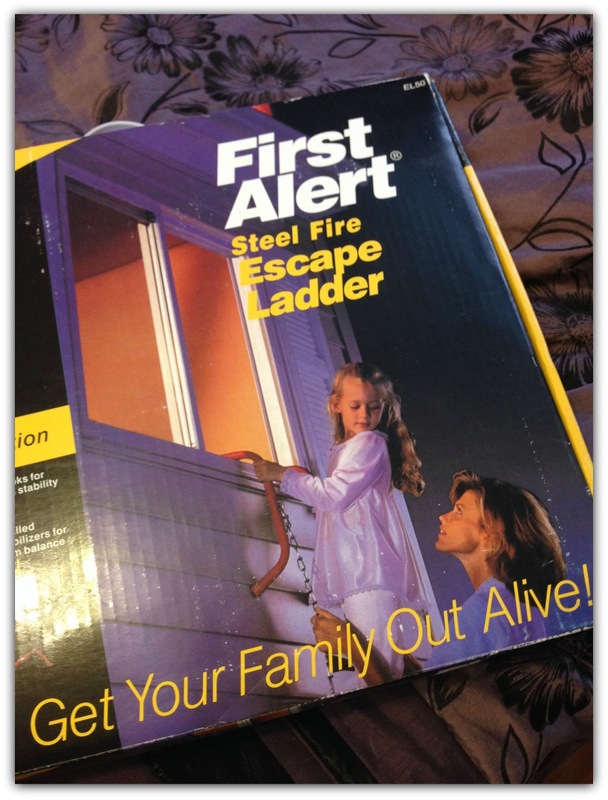 We have a fire escape ladder upstairs, a family evacuation plan and meeting point, and we have smoke detectors. But wait... did you know the National Fire Prevention Association recommends a smoke detector in each bedroom. I didn't... Looks like it is time to re-educate myself on fire safety and prevention. 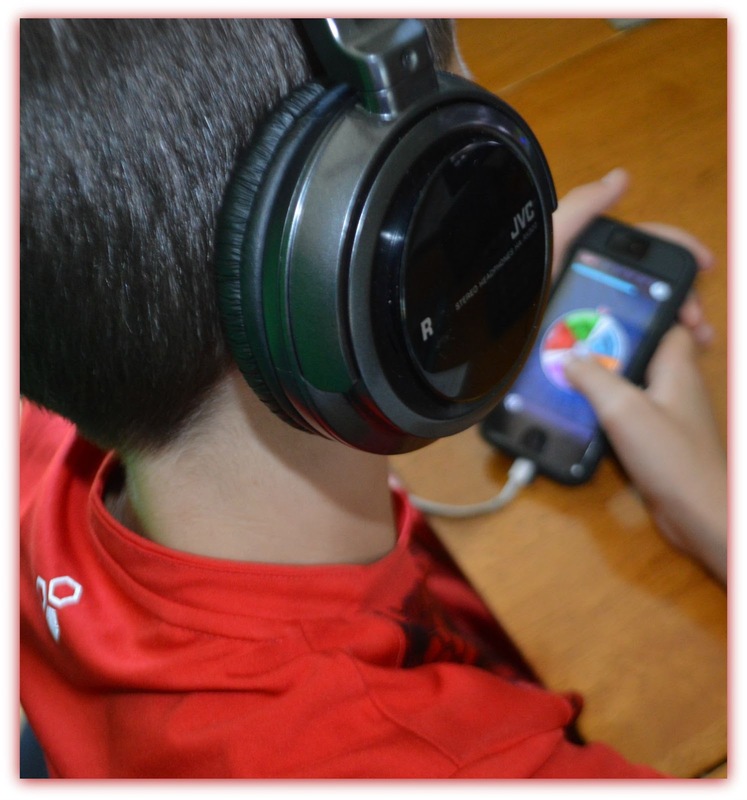 Here are some great resources for your kids to help get the conversation started. Sparky's Schoolhouse website has great resources and printables. The author of the I Survived... series, Laura Tarshis shares a video on her her book I Survived... The Chicago Fire of 1871. My ten year old loves this series, historical.